The medicinal value of cannabis topicals containing cannabidiol (CBD), a powerful non-psychoactive compound in cannabis, seems to be endless. The science is in: more studies than ever prove that CBD is a must-have for any first-aid kit because of its efficacy in treating wounds. Not just that, but topically-applied CBD can even treat cancers on the skin. To conduct the study, researchers induced “standardized ulcers” in 60 mice, who were then given “intraperitoneal injections of CBD at doses of 0 (control), 5, and 10 mg/kg daily.” The scientists recorded the weight of the animal subjects every day, and analyzed the wound healing progress after 3 and then 7 days of treatment. The study was concluded saying, “Collectively, these findings indicate that CBD exert an anti-inflammatory effect in early phase of wound healing process,” although the same findings weren’t observed in oral traumatic ulcerative lesions. Another study published by the National Center for Biotechnology Information said that CBD may be helpful for the treatment of acne abrasions. “Collectively, our findings suggest that, due to the combined lipostatic, anti-proliferative, and anti-inflammatory effects, CBD has potential as promising therapeutic agent for the treatment of acne vulgaris,” the researchers concluded. A report published in the Journal of Pain and Symptom Management documented the case of a 44-year old Canadian man who was diagnosed with oral cancer. He used cannabis oil to reduce the size of a hole in his cheek caused by his cancer. “Ancient cultures used cannabis extracts on wounds,” Maida says. The man had the tumor from his oral cancer surgically removed, and also underwent both chemotherapy and radiation but despite that his cancer returned. Two years before going to see Maida, he decided to skip any other treatments for his cancer. He tried to take opioids but he still suffered from extreme pain in his cheek, on top of the side effects of his medicines including constipation and drowsiness. So the patient asked Maida to prescribe medical cannabis for him, and he then used vaporized cannabis for the following months. Although he consumed the medical cannabis and saw improvements in reducing pain, the hole in his cheek eventually eroded the skin and formed a massive hole so he could no longer use vaporized cannabis. But after Maida prescribed cannabis oil which was applied topically, the man’s wound halted its growth and even shrank by 5%! Another study published in the British Journal of Pharmacology showed that many cannabinoids in the plant, including CBD can “switch off” the cancerous skin cells that multiply uncontrollably, which is a contributing cause for many types of skin cancer. The researchers studied the effects of CBD and other cannabinoids on skin cancer, including CBG (cannabigerol) and CBV (cannabidivarin). They found that CBD was the most effective of them all in treating unwanted DNA activity, followed by CBG. Neuropathy: Some skin cancers may cause neuropathy, or nerve damage resulting in weakness, burning, tingling, or numbing in the hands and feet. Cachexia: Cachexia, a condition wherein individuals lose weight unintentionally due to illnesses such as cancer or HIV, can be treated with CBD. Have you used CBD for treating skin wounds or cancerous lesions? Share your experience with us in the comments below! 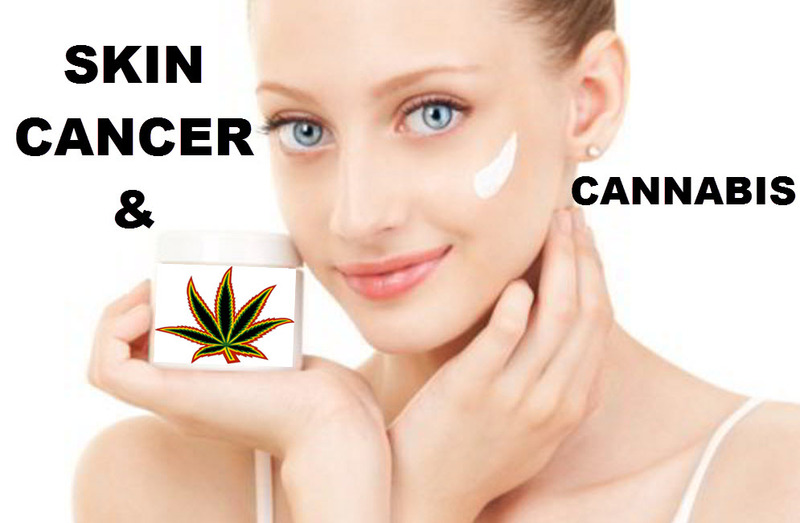 SKIN CANCER AND CANNABIS OIL, CLICK HERE. 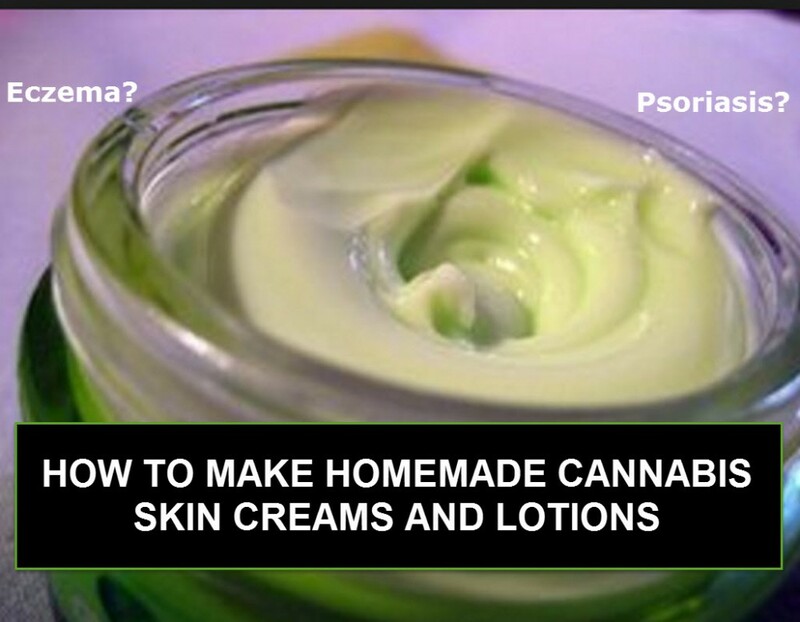 HOW TO MAKE CANNABIS SKIN CREAM, CLICK HERE. Cancerous, Lesions, Skin, Treating, wounds. Bookmark.